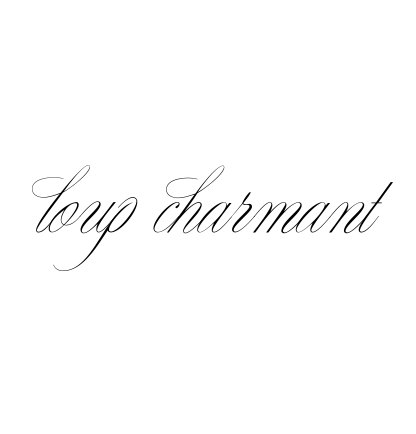 l o u p * c h a r m a n t: Happy Earth Day! Featuring these lovely ladies in Loup Charmant dresses & Bluma Project Necklaces. to create unique fun & bold jewelry. Today seems a good day to showcase their work. Hope we all find ways to celebrate & care for Mother Earth!